If you do not know the incredible sounds of RAC, it's time to get acquainted. The remix king has also ventured into originals, proving his musical abilities are far more than just remixes. 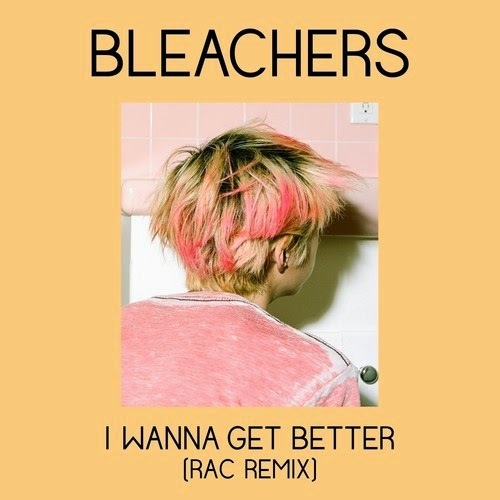 However, his latest is a mix of the indie/alt jam, "I Wanna Get Better" from the band Bleachers. This one keeps the catchy chorus of the original and those alternative sounds, but gives it a bit more upbeat dance elements. Usually what RAC does, but each time he finds a way to make each new mix exciting to listen to. Get ready to turn this one up pretty loud, it's a jam.